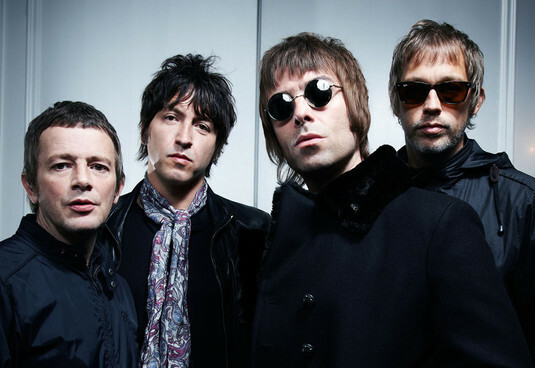 Andy Bell, former guitarist of Oasis and Beady Eye, recently reunited Ride and talked to NME about the split of Beady Eye. 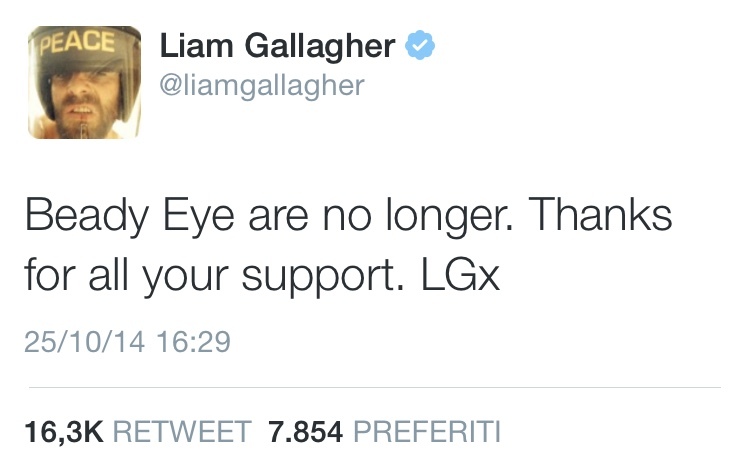 On 24th October Liam Gallagher stated the end of the band with a tweet, saying that Beady Eye were “no longer” and thanking the fans for the support. Later on, also Andy Bell thanked the supporters on Twitter. In this week’s NME, Andy says about the split: “(Beady Eye) just sort of ran its course really. Liam had been pretty quiet for a while, and then he just let us know that his heart wasn’t really in it anymore.” The split of the band was on good terms and Andy adds that it did not come as a surprise, “It’s been a long fade, really”. While Liam appeared on stage with The Who singing “My Generation” as part of The Who Hits 50 tribute night for Teenage Cancer Trust, Ride will play a series of dates in May 2015 and their presence has been announced at Primavera Sound in Barcelona on May 29 and at London’s Field Day on June 7. ← Noel’s “Chasing Yesterday”: what do we know about it?